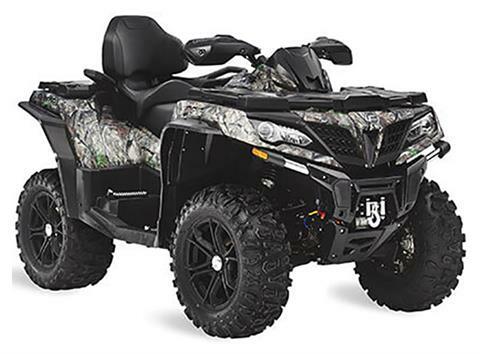 Check out new powersports vehicles in stock at Ronnie's Motor Sports. 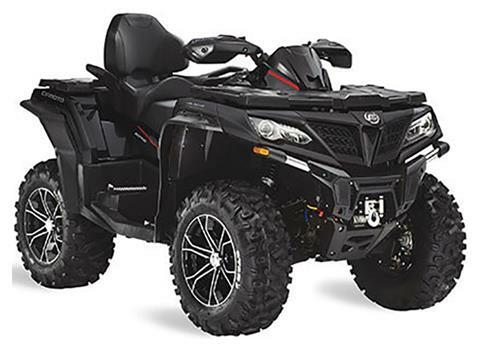 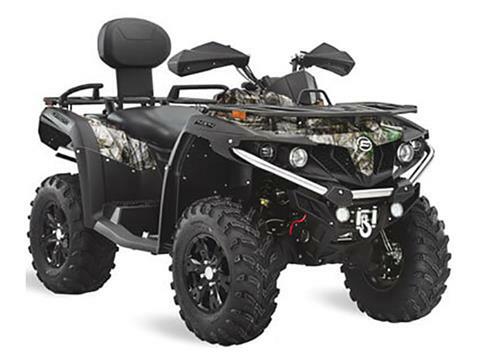 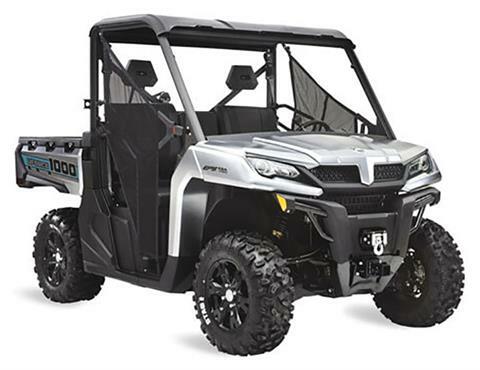 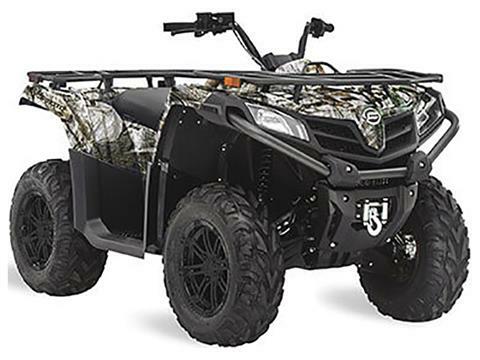 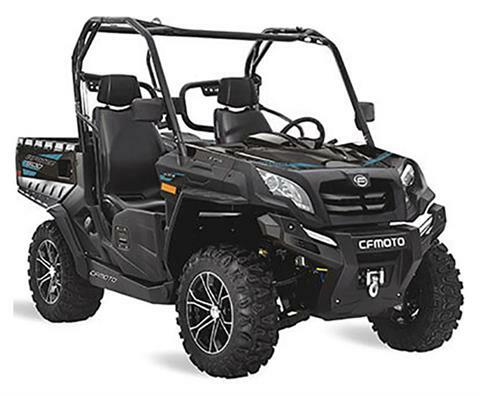 We have new CFMoto ATVs for sale, plus new CFMoto utility vehicles. We finance motorsports vehicles, too. Looking for something used? 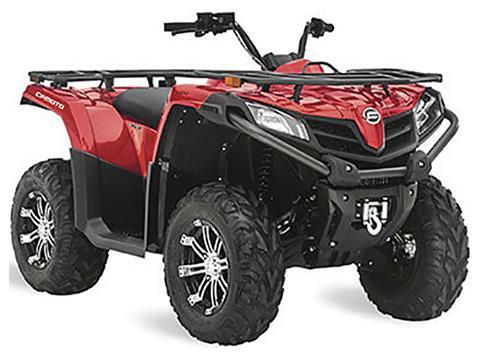 Don't miss our pre-owned motorcycles for sale.